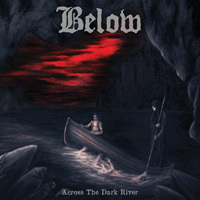 Below recorded their debut album in 2013 at Andy LaRocque’s (King Diamond) Sonic Train Studios. 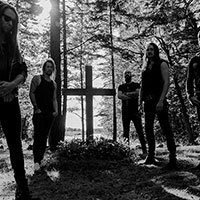 This critically acclaimed full-length, Across the Dark River, was released in April 2014 via Metal Blade Records. 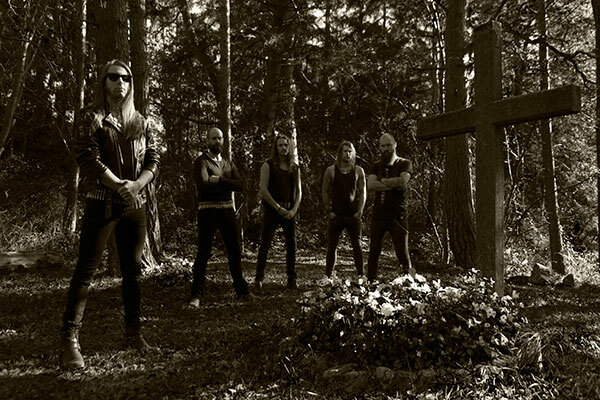 In February 2015, Below went on a two-week tour of Denmark, Germany, Belgium, Holland and Poland. 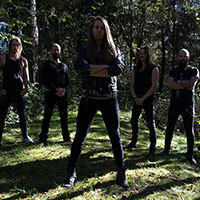 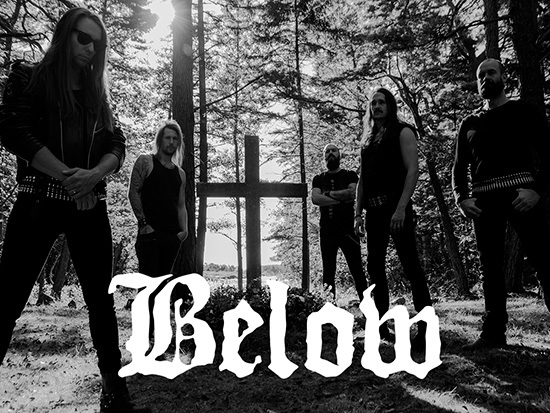 Since then, Below has also performed at different festivals, including Germany’s Summer Breeze Festival, Athens’ Up the Hammers, Germany’s Hammer of Doom and Norway’s Tons Of Rock festival. 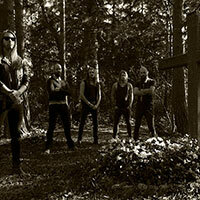 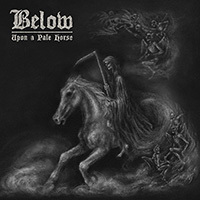 In May 2017, Below will release their sophomore album, Upon A Pale Horse, via Metal Blade Records.The album was recorded at Deep Blue Studios in their hometown of Nykoping, Sweden. 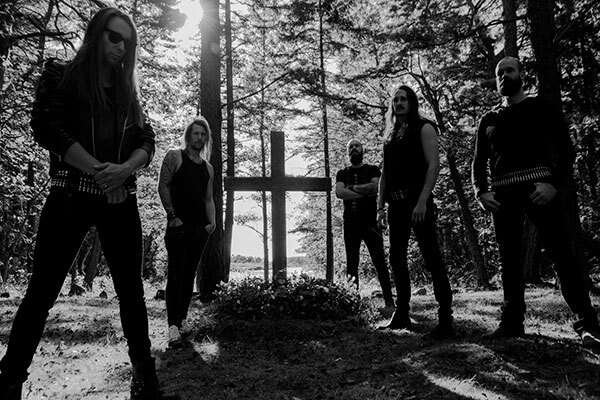 While staying true to the core of the music that is Below (heavy riffs, haunting melodies and huge atmospheres), Upon A Pale Horse also offers a broader variety to the songs, with the band’s slowest song to-date, as well as the fastest, the shortest, and the longest. 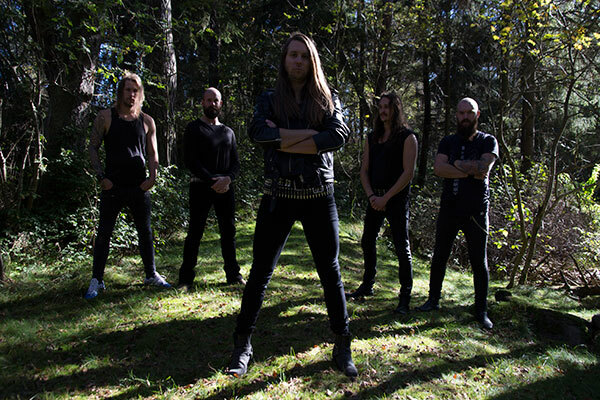 Additionally, the album features several guest appearances, such as backing vocals by Sorcerer‘s Anders Engberg and a speech by Alan Averill of Primordial.